In this beautiful evening gown you are sure to get noticed, from head to toe. This dress is strapless and hugs your every curve. The one of a kind sequin pattern wraps from the bust to the thigh then teeters out into a lightweight sheer material allowing movement comfortably with ease. This black/multi print is breathtaking and you are sure to have all eyes on you! Sizes range from 0-10. 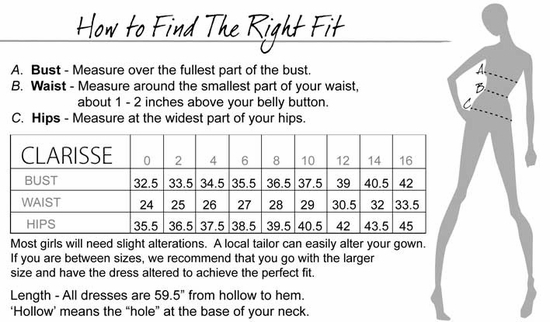 If you are in-between sizes try the next size up and you can have it tailored to fit your own unique frame!